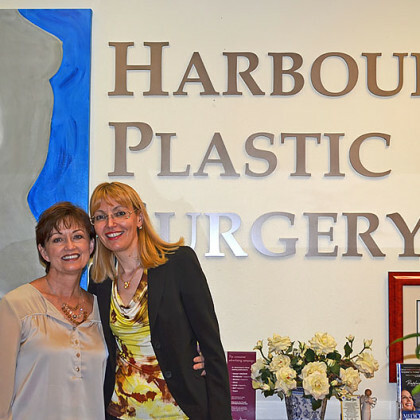 Board Certified Plastic Surgeon Dr. Elena Geppert and her team welcome patients at her South Shore Harbour location. A multitude of advanced cosmetic, plastic and reconstructive surgery procedures plus state of the art skin and laser treatments are offered. Plastic Surgery strives to find a balance and harmony between the body and spirit. It contributes significantly to the quality of life by improving one’s physical appearance and psychologically raising the image of oneself. A plastic surgeon needs both the surgical skills and a natural feel for beauty especially when enhancing a woman’s appearance. There are a multitude of advances in aesthetic, plastic and reconstructive surgery, and only a discerning eye can select the specific operative techniques and non-operative treatments most appropriate for the individual patient. Please contact us for a complimentary consultation. The better we understand your needs, the more individualized solutions we can suggest. 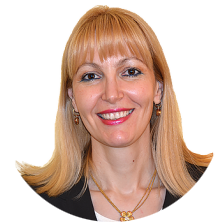 We will show you the possibilities of plastic and cosmetic surgery but also point out the risks and limitations. Learn more about our surgical and non-surgical services.